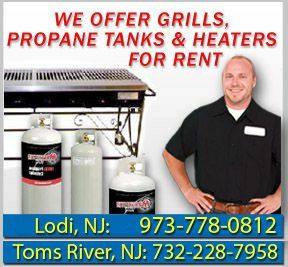 At Modern Propane, we carry endless grill and fireplace products including grills, fireplaces, propane tanks, accessories and more. Our gas grills, charcoal grills and electric grills are all from top manufacturers including Weber, Monarch, Crown, Regal, Signet and more. We also provide grill and fireplace repair parts to ensure your products last for years. From stockpots to grill grates to sauces and more, we guarantee you will find the right tools and accessories to make your BBQ a success. We also carry White Mountain Hearth log sets to keep your home warm during cold winter months.